Scottish outfit Texas are inviting you to ‘Jump On Board’, confirming the release of their ninth studio album. The band’s first album in four years was co-penned and co-produced by the band’s Johnny McElhone and Sharleen Spiteri and is set to provide listeners with an optimistic set of 10 new songs. The countdown to the album’s release officially kicks off today with the reveal of lead single ‘Let’s Work It Out’ (now available as a grat track) and its official video (below). 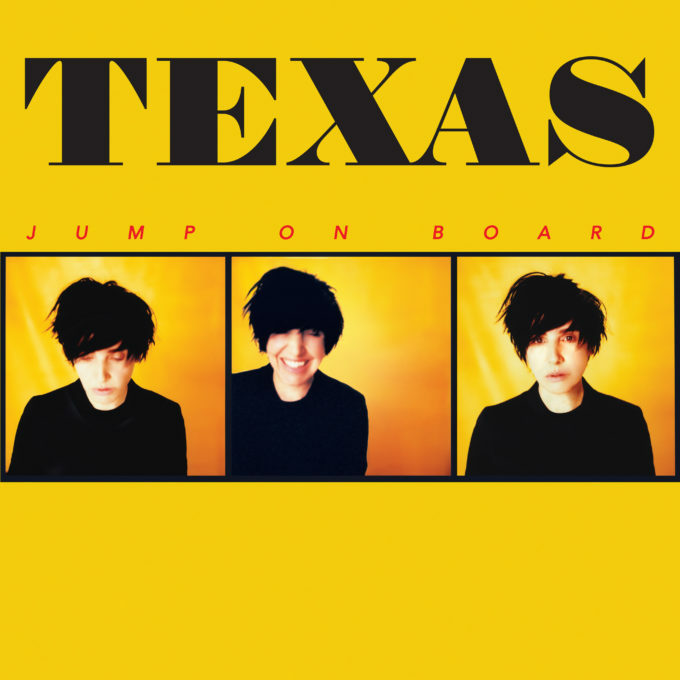 ‘Jump On Board’ the new Texas album from Friday April 21.